Welcome to The Bloomin' Barn! The Bloomin' Barn is a family-owned business established in 1988. 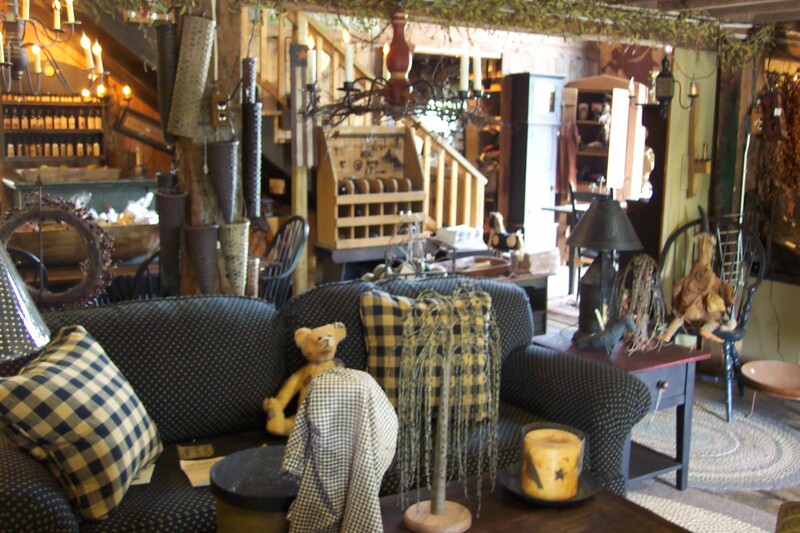 We offer everything you'll need for your country primitive home and garden. 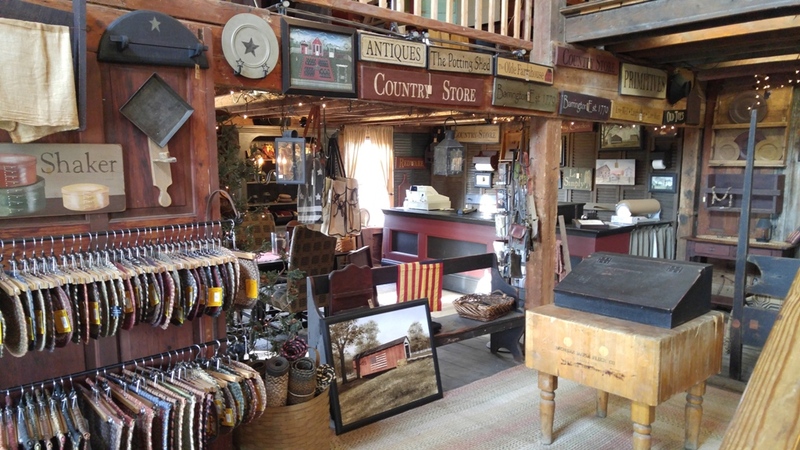 Visit 'Primitives in the Barn' Gift Shoppe and browse our two-story barn (circa 1850) filled with over 2,000 square feet of country primitive, gifts, furnishings, lighting, and accessories. Between visits, check out our online store because we're continuing to add more products. 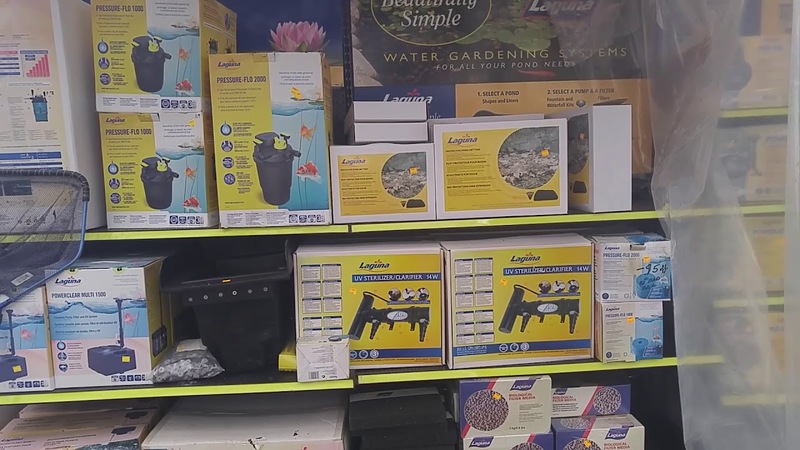 In our pond and garden center, we carry merchandise to beautify the outside of your home. 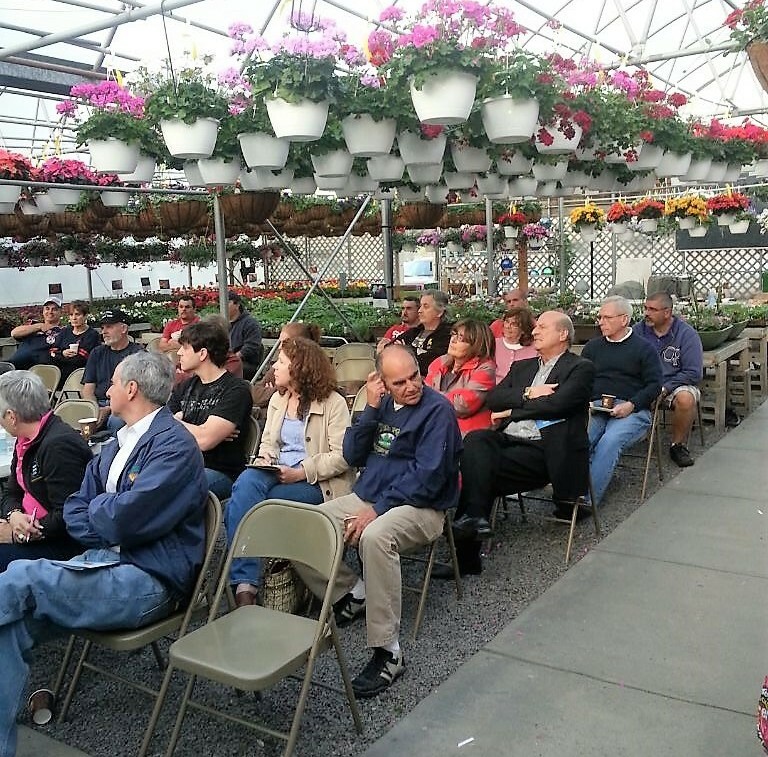 In the spring, we have an extensive selection of annuals, perennials, herbs, vegetable plants, hanging baskets, and much more. Additionally, we have one of the largest selections of pond supplies in the area, including additives, pond liner, fish, and pond plants. Whether you're planning to install a pond or have a problem with an existing one, we can help. We offer pond maintenance such as opening and closing yours for the season along with diagnosing any pond problems such as sick fish, cloudy or green water, and much more. Join our mailing list to receive our eNewsletter that includes notices of upcoming events and sales.